There are three things we read religiously at Travel Weekly – Economist, The Monthly & the weekly Hotel Wrap. And even those first two are a lie. AVANI Hotels & Resorts is thrilled to announce the debut of the brand in Tunisia with the addition of two future properties in Tunis. AVANI Les Berges Du Lac Tunis Suites is scheduled to open in the coming months in the central business and diplomatic area of Tunis. The 41-key property will offer exclusive serviced apartment accommodation options, in addition to a range of facilities. 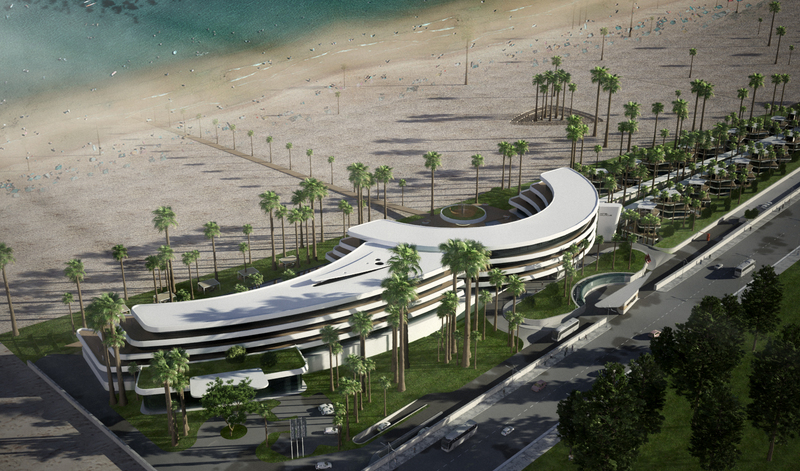 AVANI Gammarth Tunis Resort & Spa is expected to open in 2021 and will offer 250 keys in a prime beachfront location and conveniently located 30-minutes from Tunis’ business district. Nearby cultural attractions include the quaint town of Sidi Bou Said and the historic ruins of Carthage. Shangri-La Hotel, Colombo offers an inviting sanctuary in the heart of the capital, ideally located to take in the best views and attractions of the city. 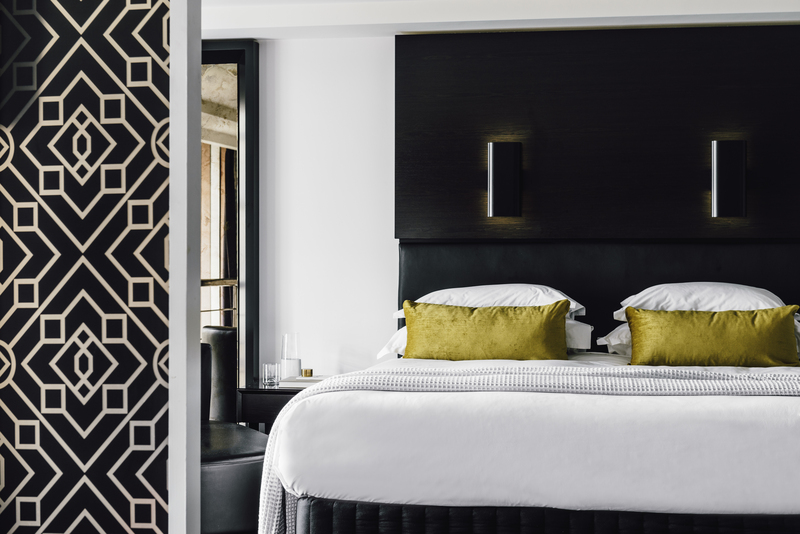 The hotel is a contemporary lifestyle destination with vibrant dining avenues, an exclusive Horizon Club Lounge, a signature CHI, The Spa, and extensive meeting and events facilities. To celebrate the opening of Shangri-La Hotel, Colombo and discover the best the city has to offer, you can enjoy the following special benefits for staying two nights or more between 17 November 2017 and 30 September 2018. Luxury and experiential travel network Virtuoso, along with its more than 16,000 travel advisors worldwide, has revealed the hottest hotel openings around the globe for this fall and beyond. Bulgari Hotel Shanghai, China opening late 2017, Montage Los Cabos, Mexico opening spring of 2018, Raffles Europejski Warsaw, Poland reopening spring of 2018, Hotel Lutetia, France reopening spring of 2018, Six Senses Bhutan, Bhutan opening late 2018. 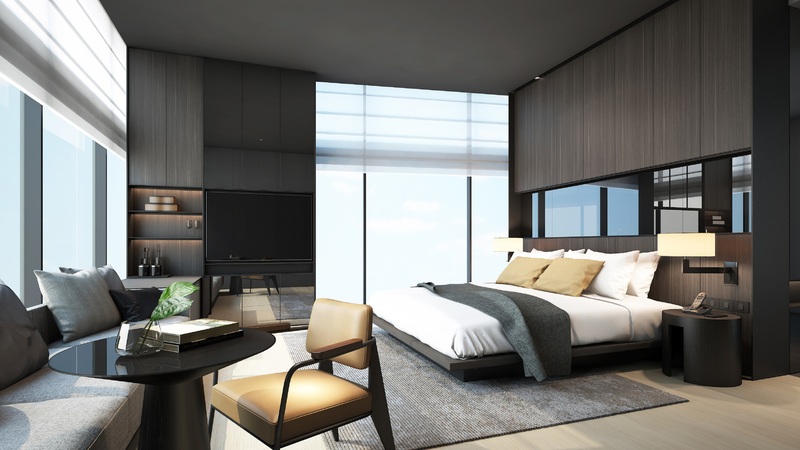 Larmont Sydney is Australia’s newest 5 star boutique hotel, set to open its doors on October 9, 2017. 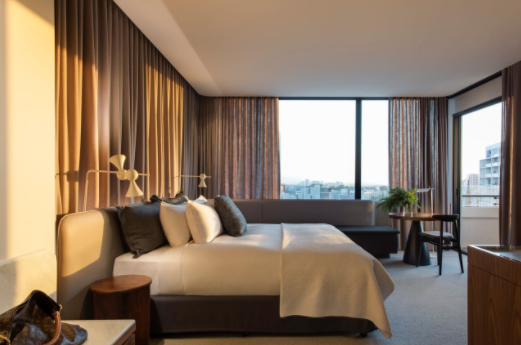 The first CBD property for the family-owned company, the hotel seamlessly brings together European luxury with Scandinavian simplicity. The hotel’s generously proportioned 103 rooms and suites across 7 floors are fit for business and leisure travellers alike. With harbour and city views, The Larmont creates a sense of escape and serenity so guests feel the essence of being at home. 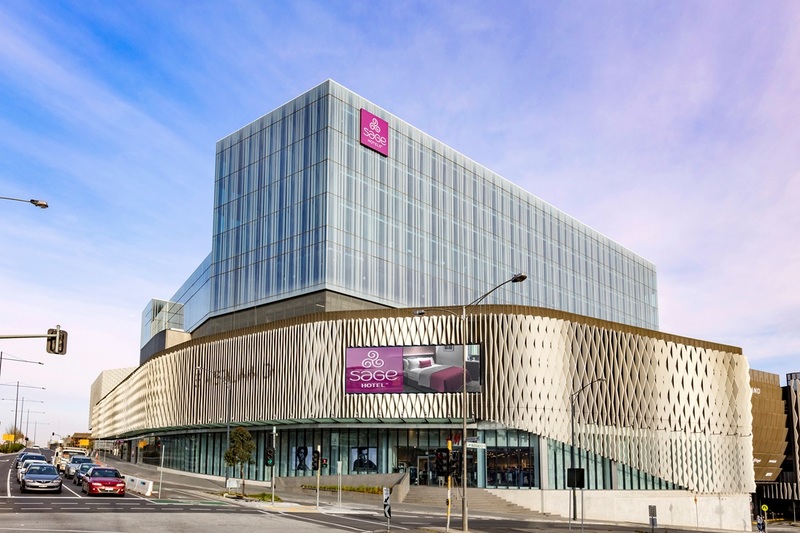 Sage Hotel Ringwood, located in Melbourne’s East at the gateway to the Yarra Valley opened its doors Tuesday 10th October and in a state first will sit atop the Eastland Shopping Centre. Set over 5-levels, the 120 room property is immaculately presented and offers a range of boutique king, twin, family and special access rooms starting from $179 that feature Sage’s DreamWeave Sleep system, complimentary Wi-Fi, 24-hour room service, Smart TVs with the latest blockbuster movies, coffee pod machines, floor to ceiling windows, walk in showers, mini bars, and ironing facilities. Six Senses Spa Qing Cheng Mountain received the Grand Jury Award at SpaChina’’s 9th Annual Award Ceremony in Chengdu. The award is an acknowledgement of its superb performance and exceptional facilities and presented to only three hotels in the country. Six Senses Spa Qing Cheng Mountain has made customer experience a top priority since opening in 2015. This was achieved through dedication to service, knowledgeable and well-trained therapists, results-driven treatments, and exceptional products from reputable natural and organic brands, with affirmation as a winning combination by the award. Flinders Island has unveiled a full rebrand—with a new logo, website and campaign video—designed to develop its potential as an unmissable part of local and international itineraries. Flinders Island—a tiny gem in a cluster of islands dotted across Bass Strait, northeast of mainland Tasmania—is as close as any destination gets to an untouched natural paradise. It’s close, because, well … dotted between those crystalline waters and clean sands and rugged wetlands is a buzzing world of regionally gathered-and-grown food, wine and coffee, and a warm community of locals eager to welcome new faces. But travellers, unaware of the island’s postcard-worthy scenery and foodie reputation, have long overlooked it. (Each year, there are some 6,000 visitors). 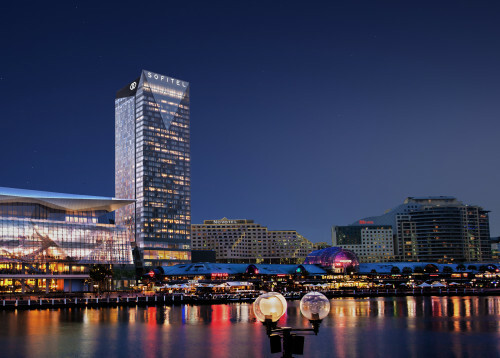 AccorHotels has been announced as a finalist for a prestigious Banksia Sustainability Award in the category of Large Business Sustainability Leadership Award. The Banksia Sustainability Awards are facilitated by the Banksia Foundation, not-for-profit organisation dedicated to the recognition of excellence in sustainability. The awards are the most prestigious and longest running sustainability awards in Australia and reward Australian individuals, communities, business and government for innovation, achievement and commitment to sustainability. AccorHotels’ sustainability program, Planet 21, spans six key pillars including People, Guests, Partners, Communities, Buildings and Food, with commitments aligned with the United Nation’s Sustainable Development Goals. The Como Melbourne, MGallery by Sofitel has partnered with Danica Erard, milliner to the stars in the lead-up to Melbourne’s 2017 Spring Racing Carnival to present a collaborative fashion display entitled ‘A decade of d.e millinery’. The gallery style activation, on display in the foyer of The Como Melbourne until 16th October, showcases Danica’s most significant headpieces. The collection includes a selection of hats and fascinators, accompanied by handwritten notes from Danica explaining the sentimental significance of each piece. Feature items include the RECORD hat worn by Lady Gaga, as well as her tribute crown made in honour of the late Bart Cummings. Sheraton Grand Mirage Resort Port Douglas celebrated two award successes at the recent 2017 QHA Awards hosted in Brisbane. Winners of the 2017 QHA Awards for Excellence were announced at a gala dinner and presentation evening at the Brisbane Conference and Exhibition Centre on 4 October. Queensland hotel venues from Mt Isa to Coolangatta, and all locations in between, featured among the finalists of this year’s QHA Awards for Excellence, spanning 39 Excellence categories. The QHA Awards acknowledged the important role hotels play within Queensland, providing employment opportunities, supporting community focus and contributing to the State’s thriving tourism economy. Set amidst a dynamic, sophisticated neighbourhood along the Singapore River, known for its dining options and arts houses, the luxury hotel has been carefully curated by world-class designers, architects and culinary purveyors. 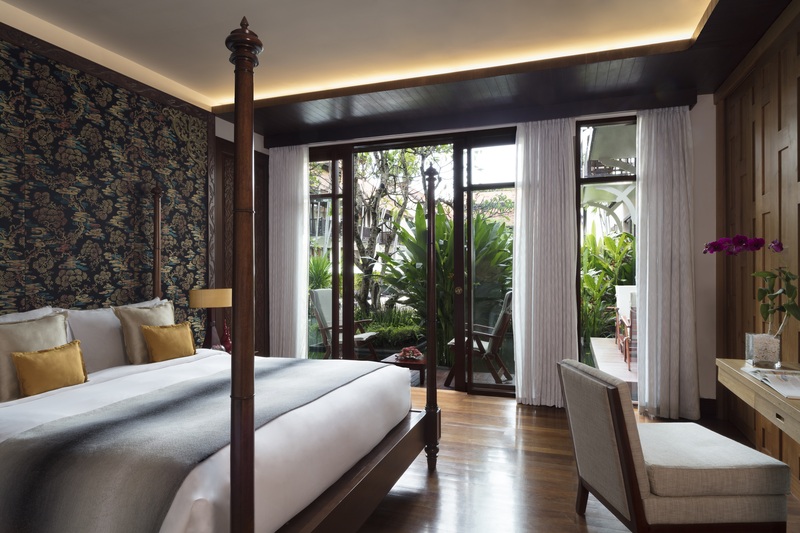 Located just a few minutes from the CBD, the hotel still maintains a stylish but laid back, relaxed feel in the leafy, upscale neighbourhood of Robertson Quay. 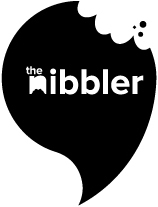 AccorHotels to acquire Mantra to "underpin APAC growth"
While it’s likely you’ve already read this news somewhere else, the Nibbler can guarantee its version is (mostly) free of spelling and grammatical errors. Ctrip and Shangri-La Hotels and Resorts have signed an agreement to offer more unique experiences to Chinese consumers across Asia and the world. The hotel giant is painting the town rainbow with a 3-meter festive crossing added to the driveway of Pullman Sydney Hyde Park.